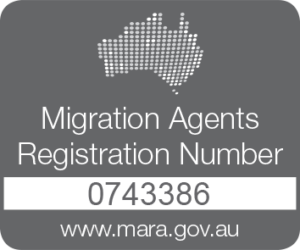 Partners, children, parents, or other family members of Australian citizens, Australian permanent residents, or eligible New Zealand citizens can migrate to Australia to join their families in Australia. This program places emphasis on the recruitment of highly skilled workers in short supply in Australia. An Australian employer can sponsor a skilled employee for temporary or permanent residence in Australia. The applicant must take up a skilled position (in an occupation on the Skilled Occupation List) with the sponsoring employer. One must have eligible family living in Australia or an Australian government official that will sponsor them to travel to Australia to take a holiday or visit their family. The sponsor provides a guarantee that their visitor will leave Australia before the visa expires. The sponsor will prove that they can support his visitor during their stay in Australia. This visa is for people aged 18 to 30 years of age, who are interested in a working holiday of up to 12 months in Australia. With this visa, one can work to supplement their travel money as they tour Australia. One must meet the eligibility criteria for them to become eligible for these visas.